Playa Las Galeras Beach is located very close to Las Galeras, Samaná. In this precious beach, you can practise several activities or enjoy a refreshing cocktail in a sunny day. Aquatic sports like diving or snorkeling are among the beach’s most important activities. Moreover, this beach is surrounded by a wide range of restaurants and hotels, where you can enjoy, relax, and have fun. 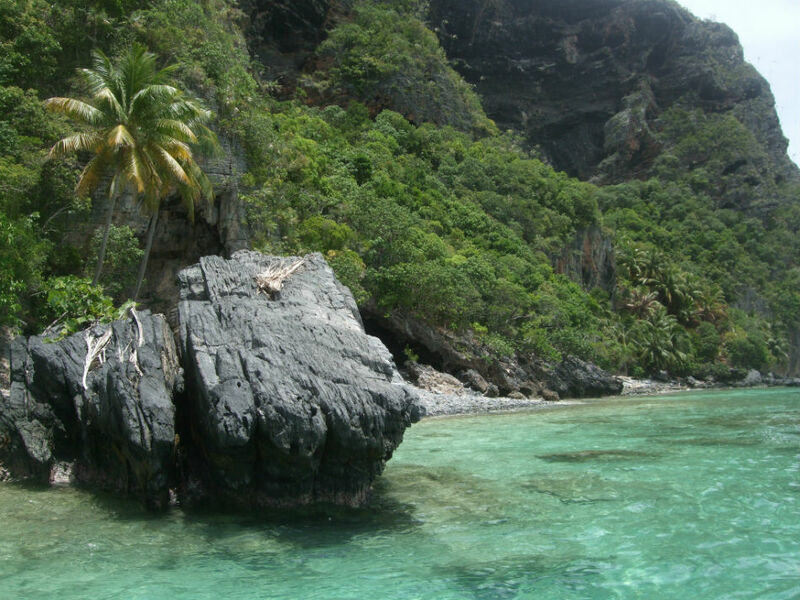 If you want to have some relaxed days, your perfect destination is Las Galeras Beach in Samaná, Dominican Republic. Location: 1,6 km far from Las Galeras, Samaná, Dominican Republic.